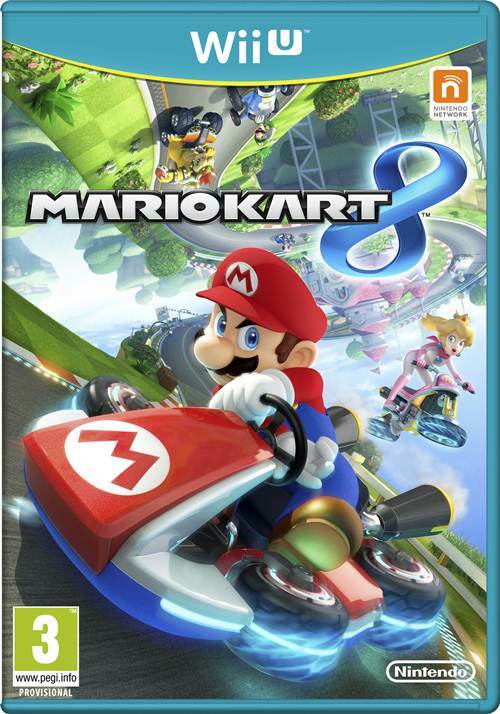 The best Mario Kart game, even better now. 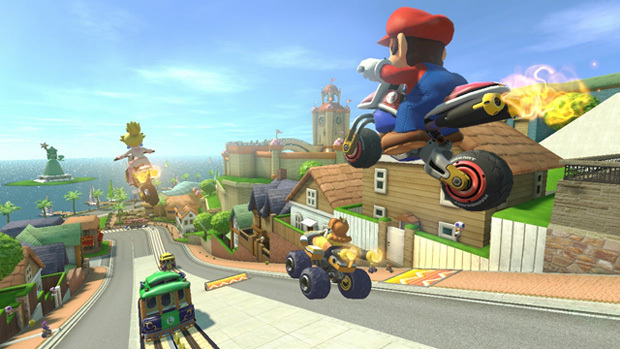 Mario Kart 8 was a great, superlative game – there is a legitimate argument to be made that it is still the best Wii U game to date – but probably no one expected an enhanced re-release for it to be received as well as Mario Kart 8 Deluxe has been. The game is due for release next week, and ahead of then, reviews for it have already started rolling in. Gamespot has given it a score of 9, IGN a 9.3, Destructoid a 9.5, Game Informer a 9.25, and DualShocker an 8, among others. The end result? With a Metascore of 94, the game is currently the second highest scoring game of 2017 (tied with Persona 5, and trailing behind Nintendo’s own The Legend of Zelda: Breath of the Wild). It looks like addition of a full fledged battle mode, and the consolidation of all the DLC and free updates really did make all the difference. Mario Kart 8 Deluxe launches next week exclusively for the Nintendo Switch. Stay tuned for our own review of the game.